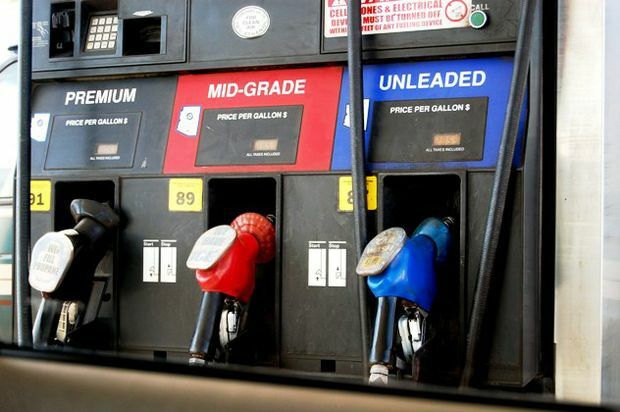 The Hawaii state average for regular unleaded fell below $4 a gallon this past week for the first time since early January, according to the AAA Hawaii Weekend Gas Watch. At $3.98 a gallon, the state average three cents below the price of a week ago, 15 cents less than last month and 11 cents less than on this day last year. Honolulu’s average price dropped to $3.88 a gallon for regular unleaded – four cents less than last week, 17 cents less than last month and 12 cents less than a year ago. But in Hilo, the average gas price is $3.91 per gallon, a penny more than last Thursday, 19 cents less than last month and 12 cents less than this time a year ago. Wailuku’s average is $4.26 a gallon, one cent more than last week, 10 cents below last month and the same price on this day last year. Around the country, state averages range from: Hawaii at $3.98, Alaska at $3.69, California at $3.55 and Kansas at $2.96, according to the AAA Fuel Gauge Report. Missouri’s state average, at $2.87 a gallon, is noted as the lowest in the nation in the report as it has for the past few weeks.